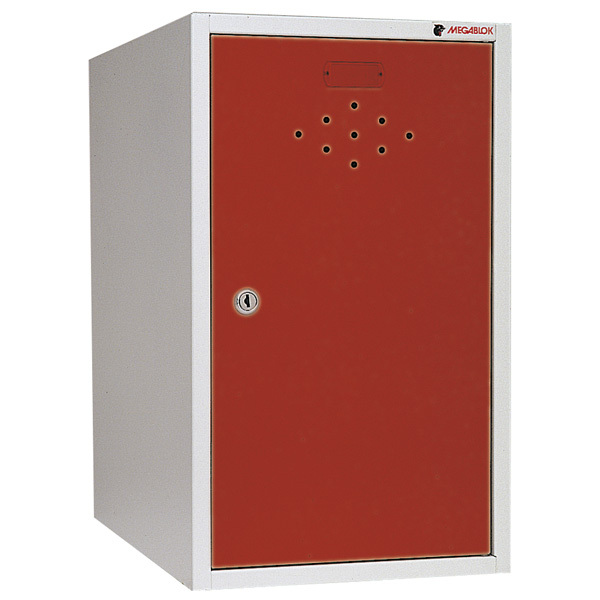 Compartments LOCKER-Series. Great resistance. Without assembly. Welded structure. Microtextured. Painted in EPOXY.